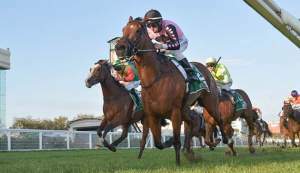 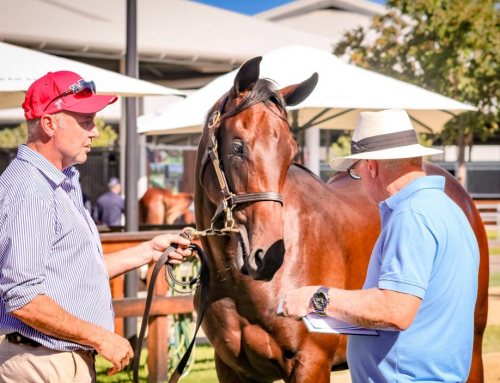 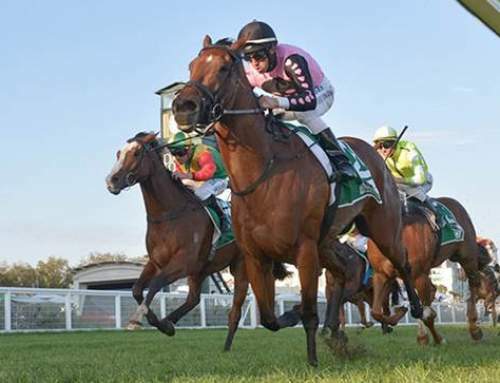 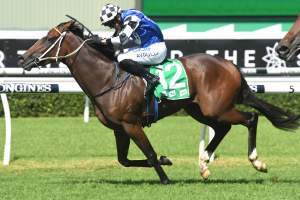 Opening her account with a dazzling debut victory at Doomben on Saturday was I Am Invincible filly Vincere Volare, a $300,000 Inglis Easter purchase from the Yarraman Park draft for Aquis Master Syndicate / Tony Gollan Racing. 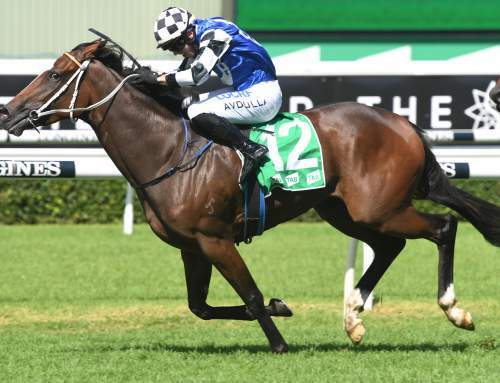 I Am Invincible has already posted four juvenile stakes-winners this season and it’s not hard to envisage the Tony Gollan trained Vincere Volare following suit. 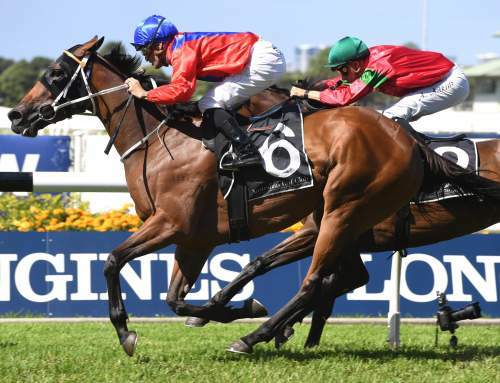 Sporting the familiar aqua colours of Aquis Farm, Vincere Volare led throughout and powered to the line to win the 1200 metre scamper by nearly five lengths in a dominant display. 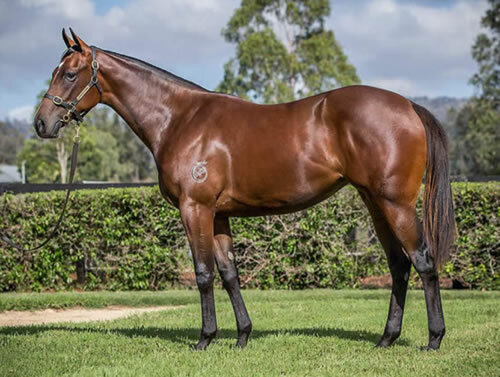 A half-sister to stakes-placed Conscious, she was bred by part-owner Bob Hannon and partners and is the third winner from Elimbari, a Group III placed three-quarter sister by Fastnet Rock to Group II ATC Silver Slipper winner Amelia’s Dream. 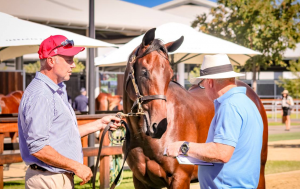 I Am Invincible is the leading Australian two year-old sire and is the most represented sire at the 2019 Magic Millions with 61 entries.